This book is a standard in the field of analytical chemistry, especially wet chemistry. 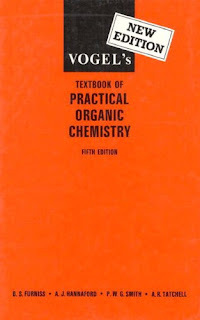 It is not intended to be a textbook for a quant course, unlike Dan Harris's Quantitative Chemical Analysis or Doug Skoog's Fundamentals of Analytical Chemistry, which are both excellent college texts. However, it is an outstanding ready-reference for chemists and chemistry graduate students. It is the authority for all sorts of chemical analyses, and it gives concise, complete background along with exact procedures, including problems likely to be encountered, precautions to be taken, or deficiencies of the method. It is well-indexed and quite complete is breadth and scope.